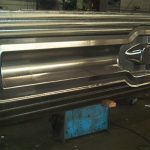 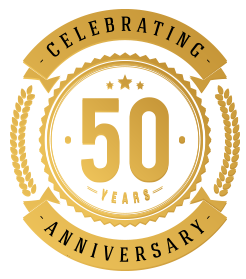 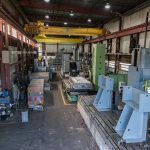 Forge Enterprises International is a family of businesses comprised of Forge Die & Tool Corp. and Forge Precision Co. We have proudly been in business for over 50 years. 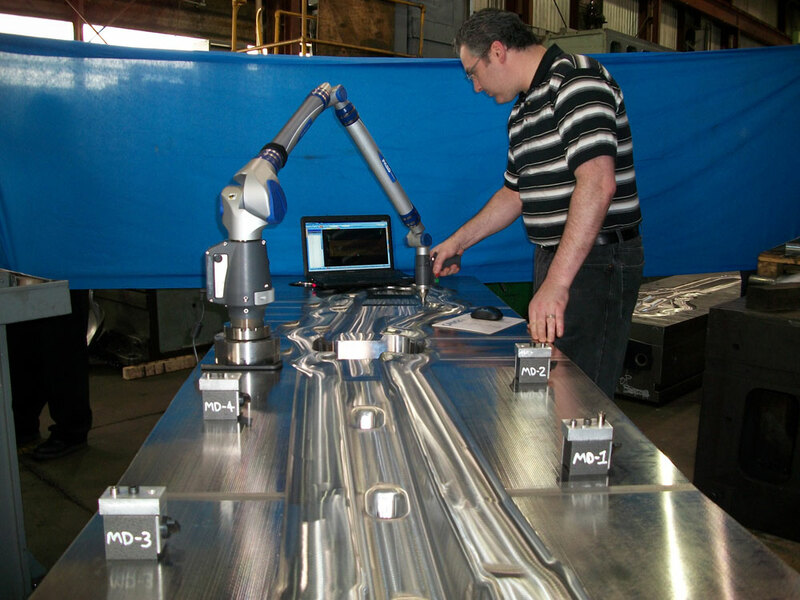 As technology changes, our vision for the future is to adapt to the marketplace’s current demands and future needs. 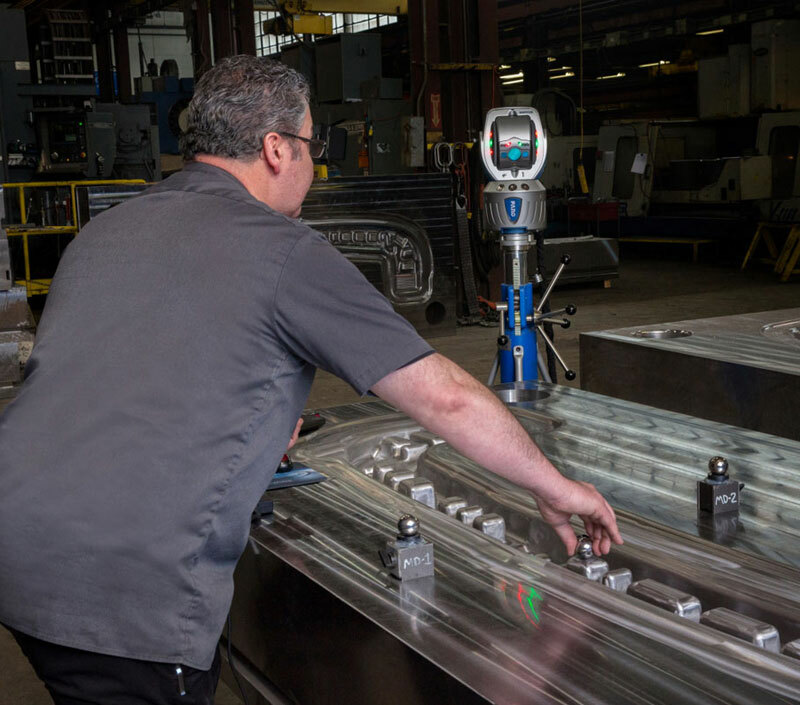 We have a proactive approach to customer requirements and expectations, while maintaining customer support and satisfaction through personalized service, quality workmanship, and on-time delivery. 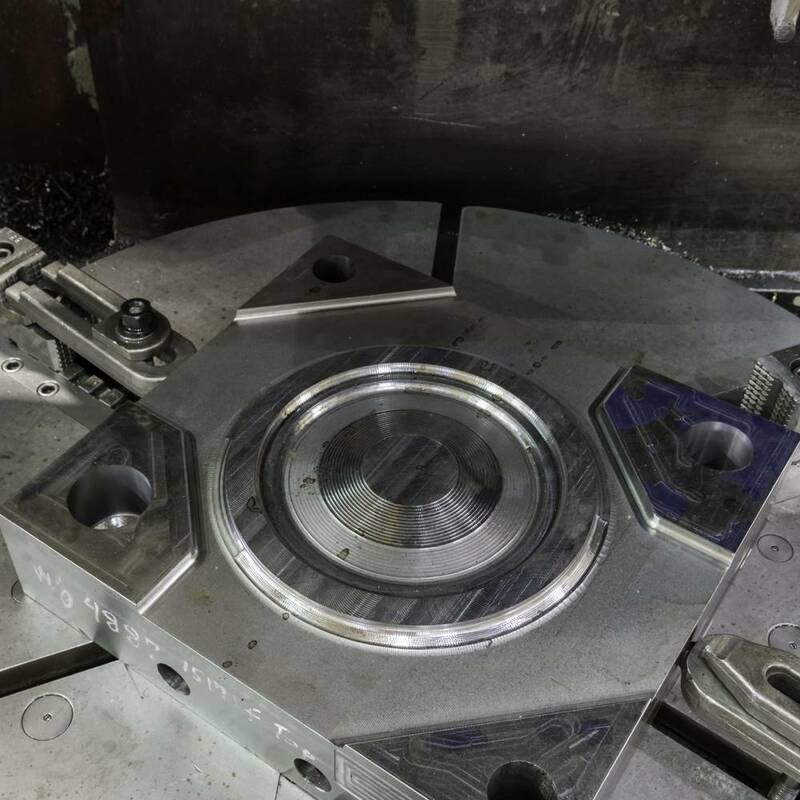 Forge Die & Tool Corp. 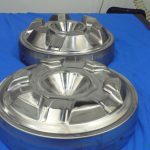 Since 1968, Forge Die and Tool has been a leading supplier to the aircraft, aerospace, military, off-highway and transportation industries. 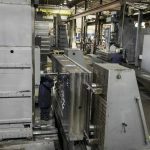 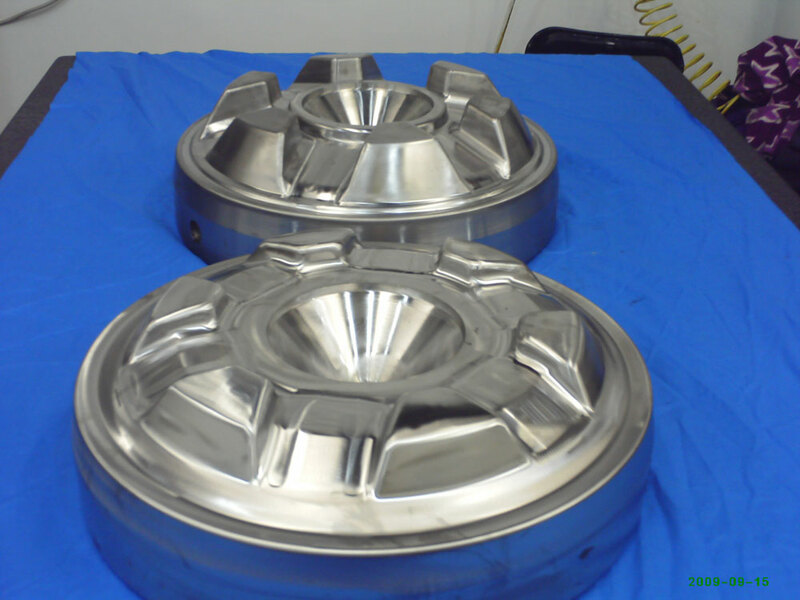 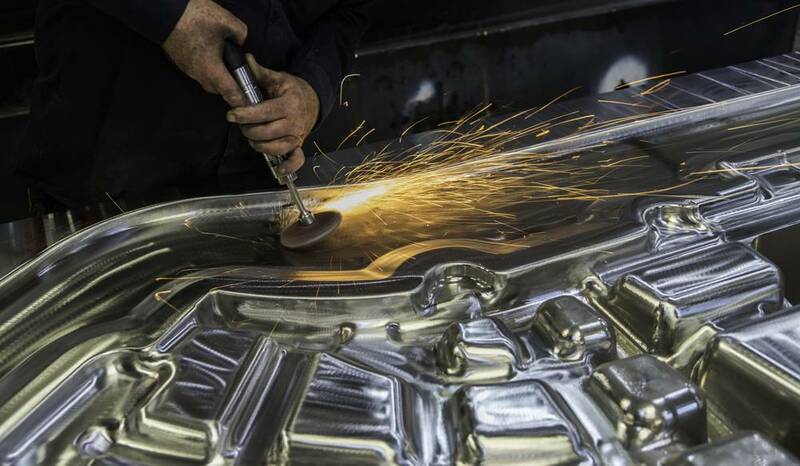 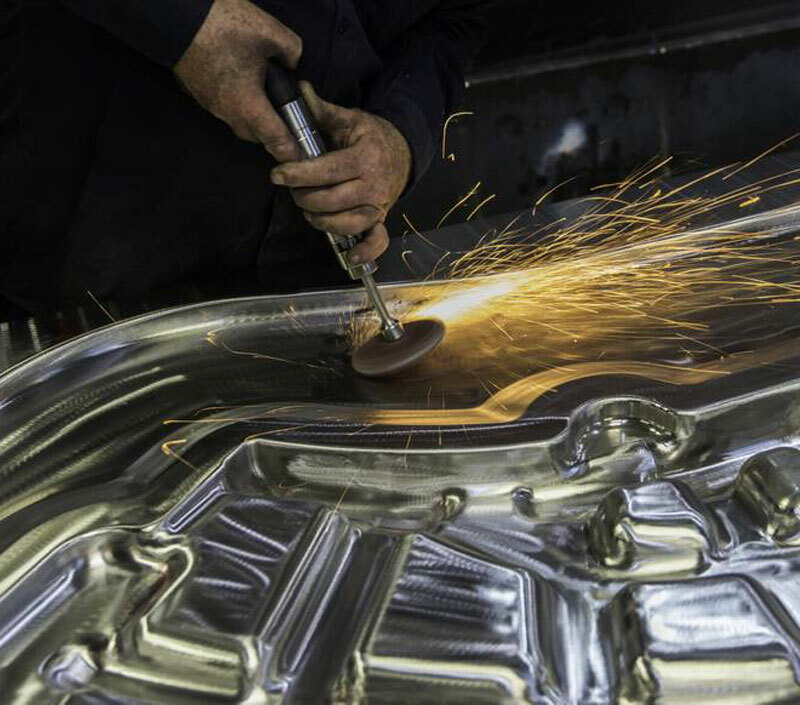 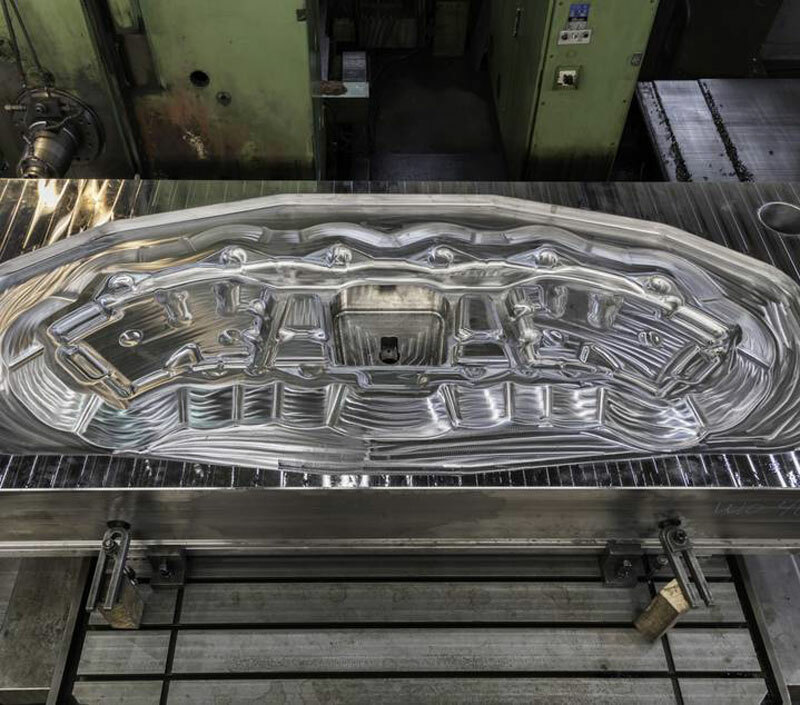 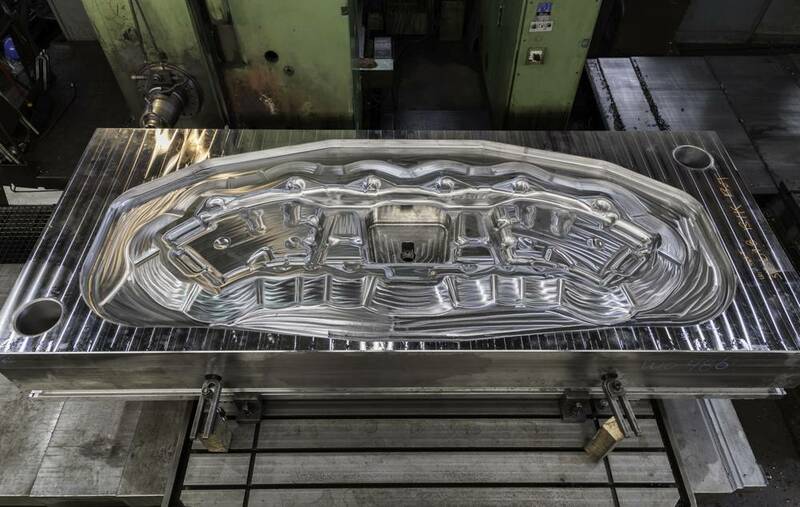 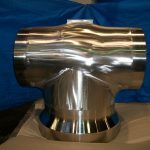 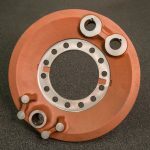 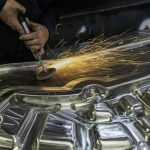 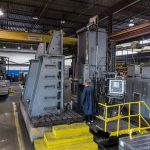 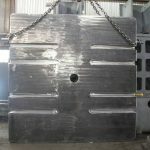 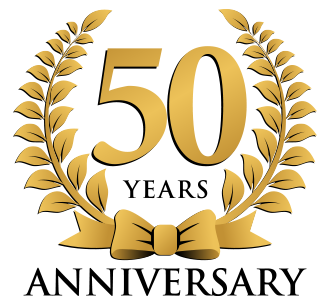 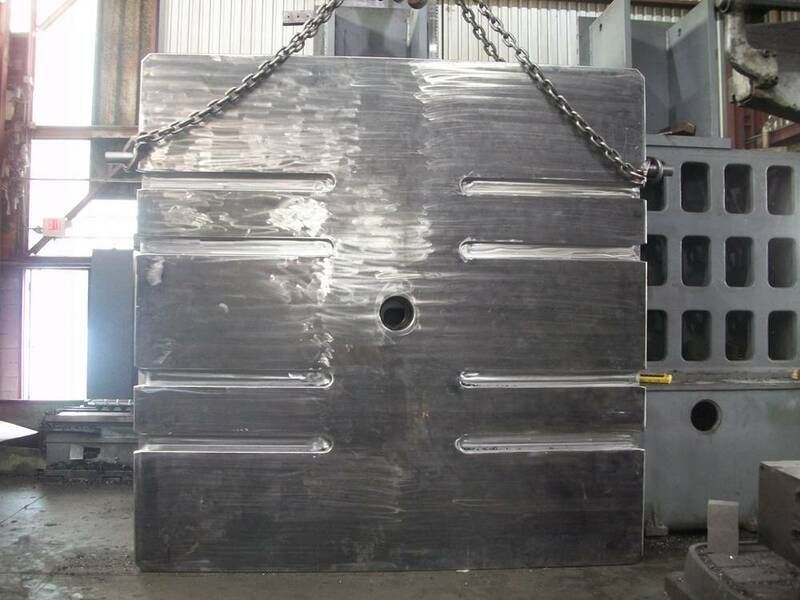 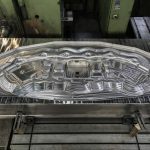 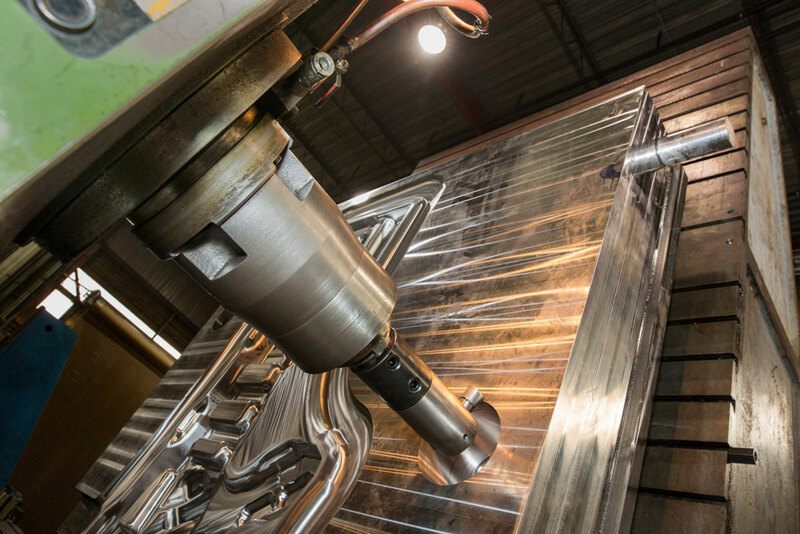 The company’s recognized achievements and expertise lie in the design, engineering and manufacturing of the largest forging dies in the world, as well as small precision dies and molds. 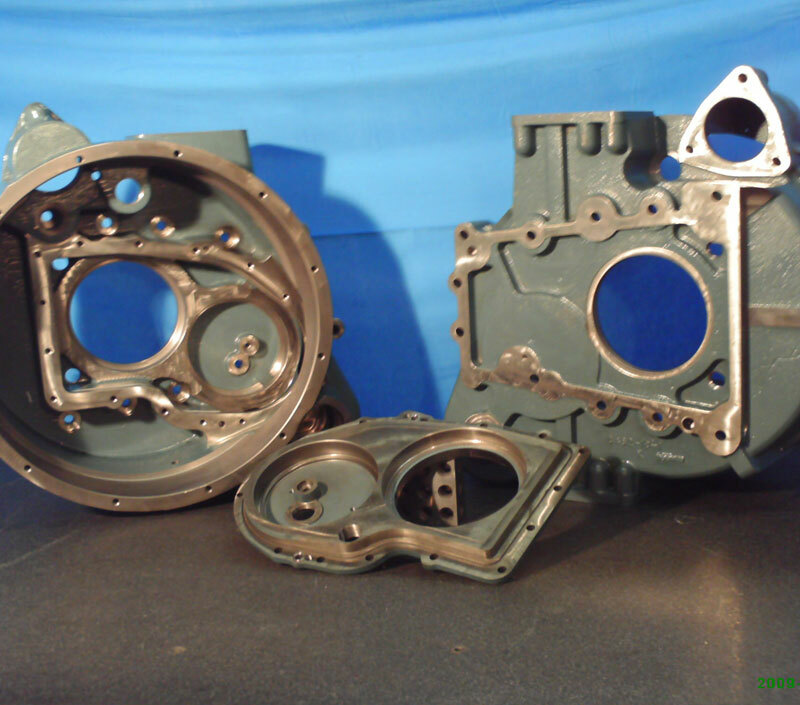 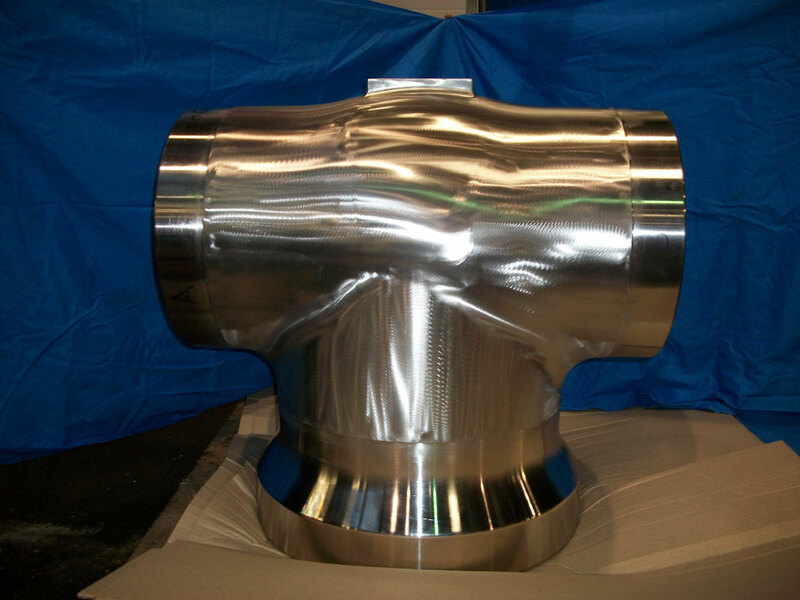 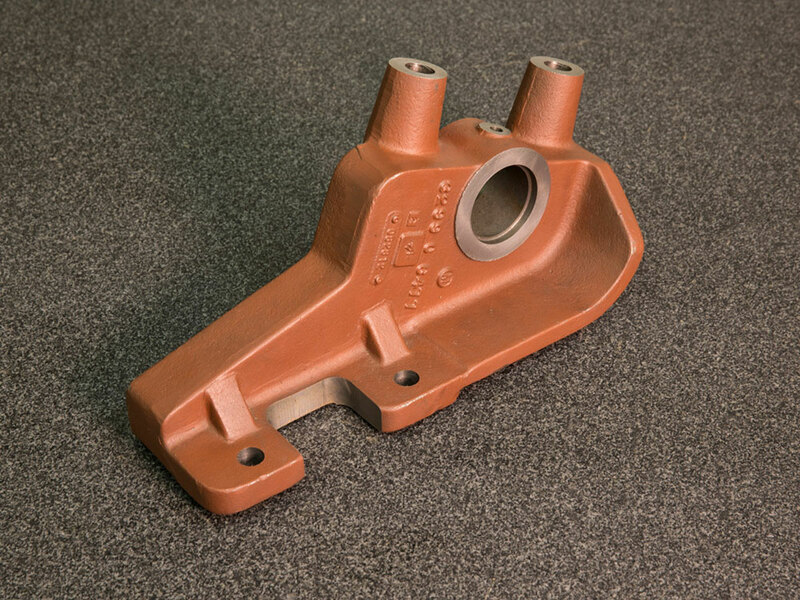 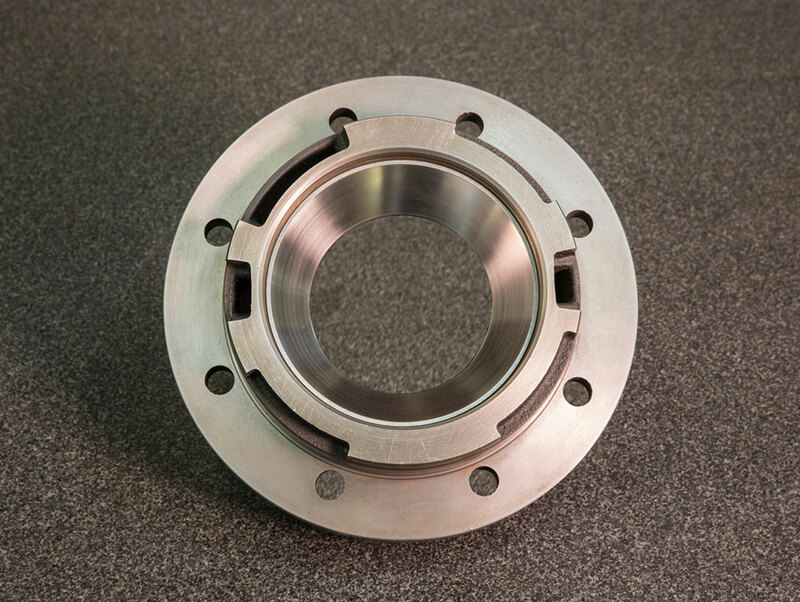 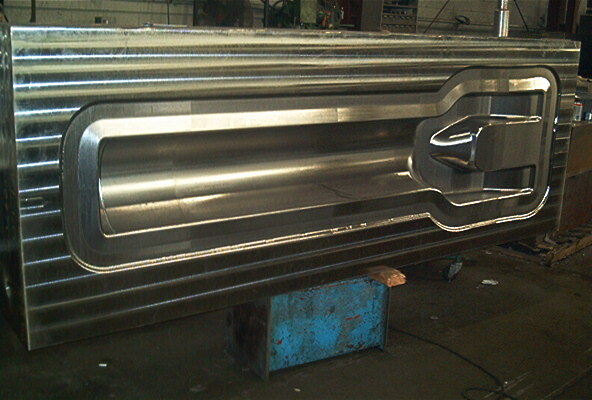 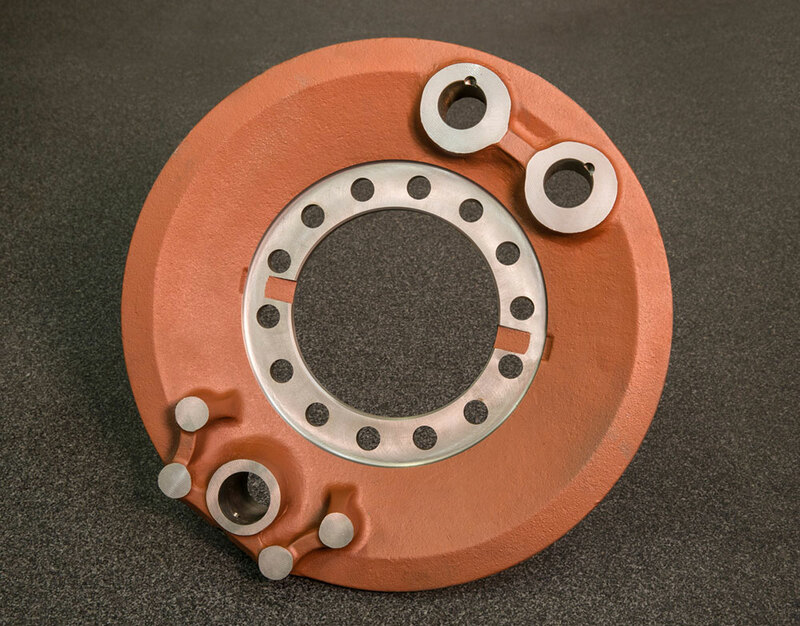 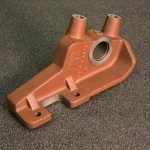 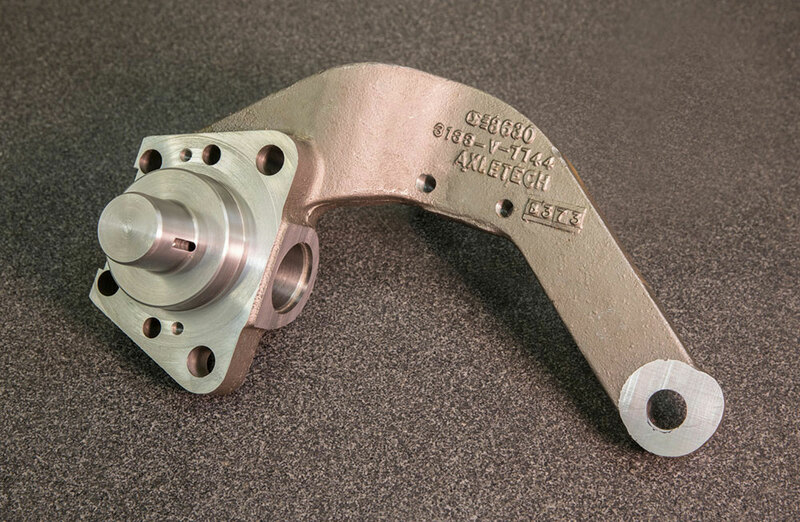 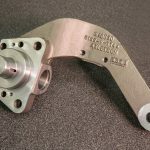 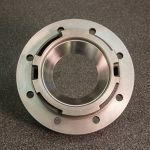 Forge Precision is proficient in the machining of prototype and production parts made from forgings and casting. 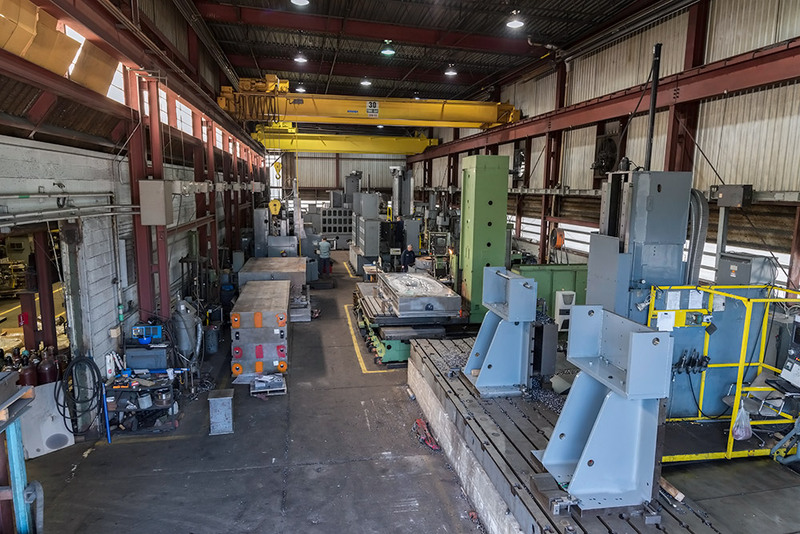 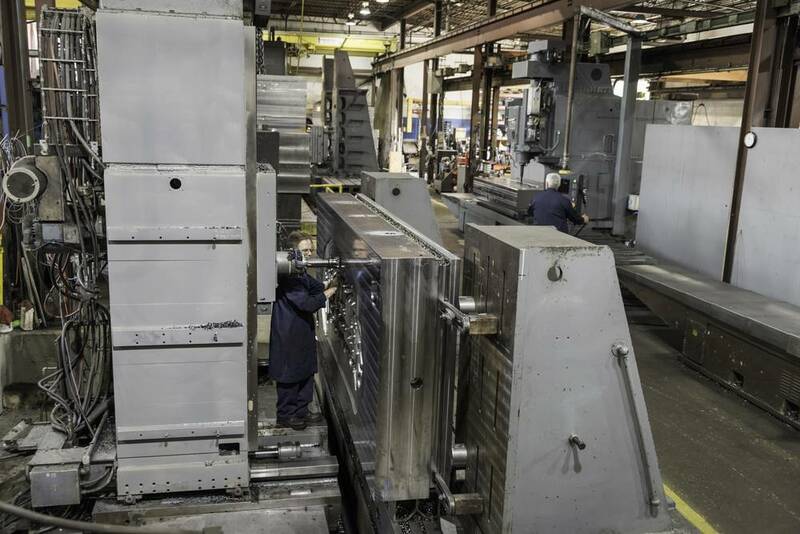 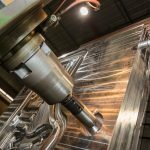 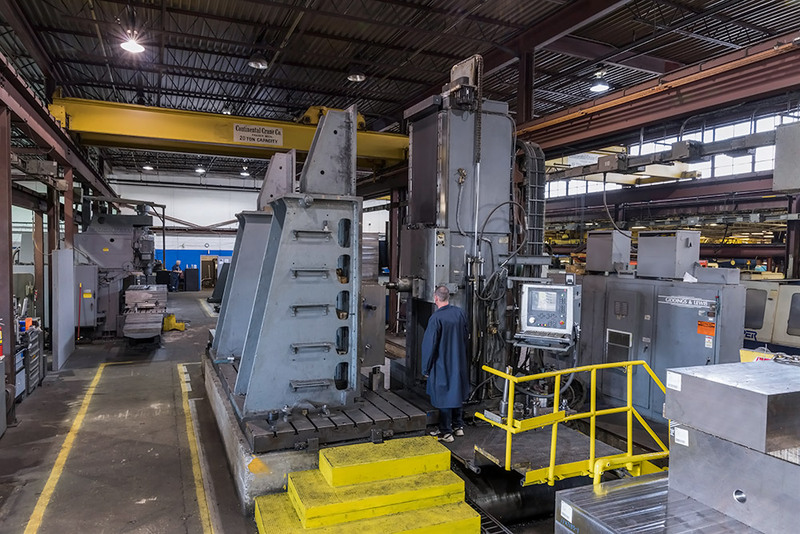 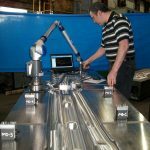 With over 20 CNC machining center and lathes, Forge is always ready to provide exceptional service and products to all of the industries it serves. 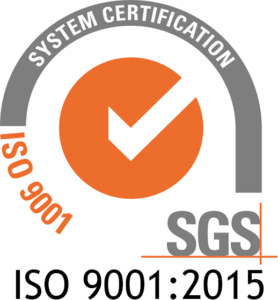 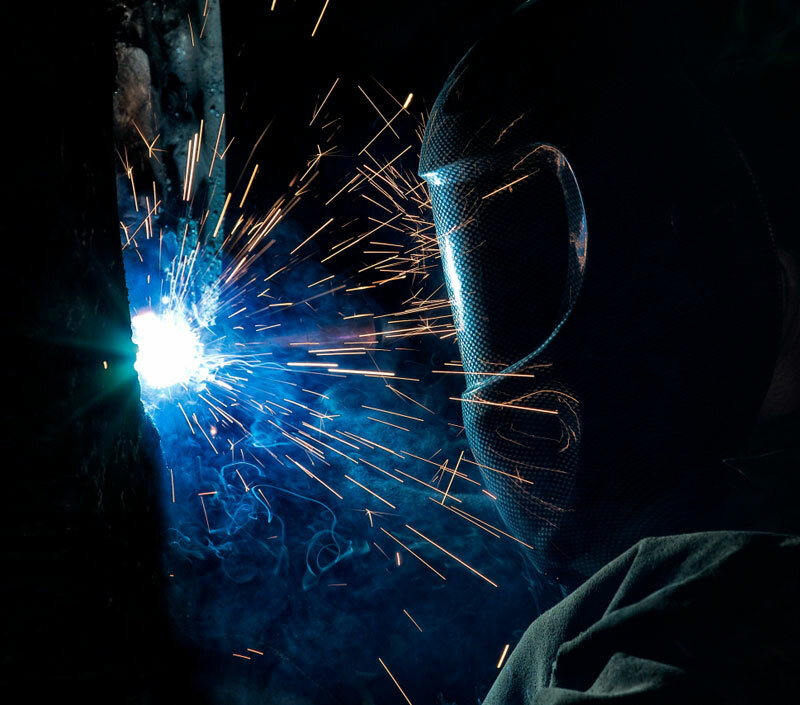 At Forge, we are dedicated and committed to meet requirements along with continuous improvement in the pursuit of excellence, for we realize it is the employees at a company that build the quality into its products. 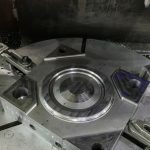 At Forge,we have a simple philosophy; to provide our customers with the highest quality products, competitively priced, and always delivered on time.